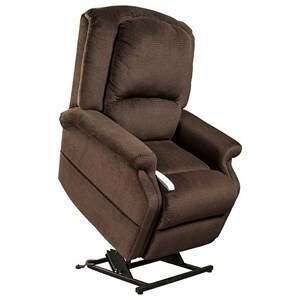 Whether you or a loved one needs assistance sitting down or standing up, or you just want to kick back and watch TV comfortably, you can relax and take comfort with this power reclining lift chair. 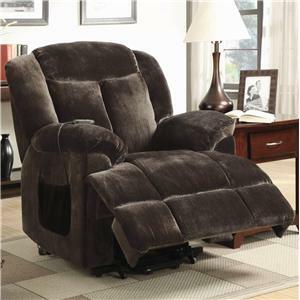 The chair features an all-electric steel lift system that operates in three positions through the simple use of the included remote, which can also be used to adjust the headrest position. 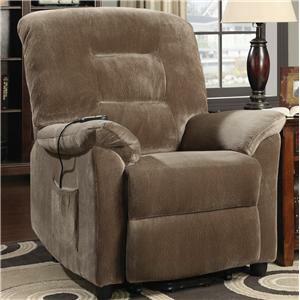 Pocket coil seating promises comfort, while an integrated emergency battery backup gives you peace of mind. 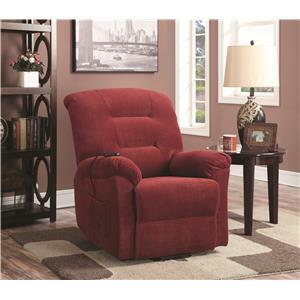 A pocket on both sides of the chair offers convenient function, perfect for storing remotes, magazines, and newspapers. 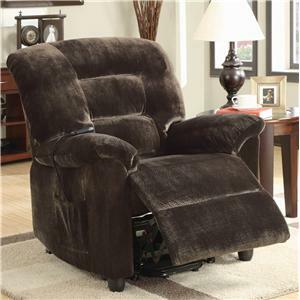 With a weight capacity of 375 lbs, a spacious seat, and a channeled back, this reclining lift chair delivers everything you need to feel comfortable at home. 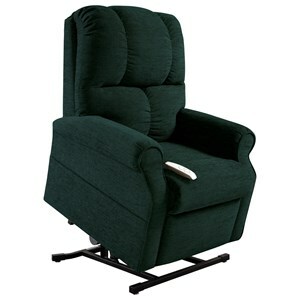 The Lift Chairs Cosmo Chaise Lounger with Power Headrest by Windermere Motion at Value City Furniture in the New Jersey, NJ, Staten Island, Hoboken area. Product availability may vary. Contact us for the most current availability on this product.